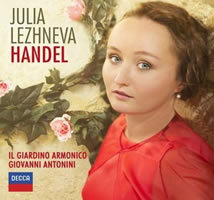 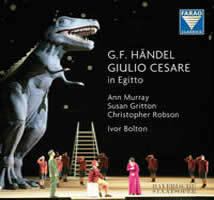 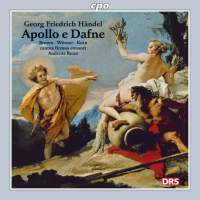 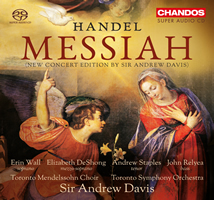 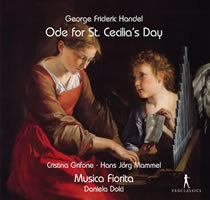 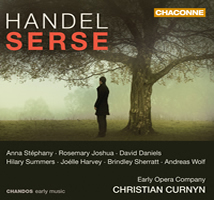 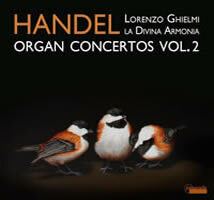 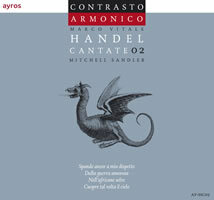 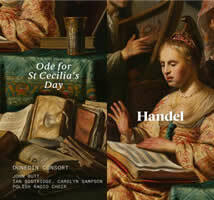 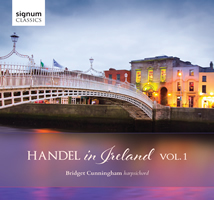 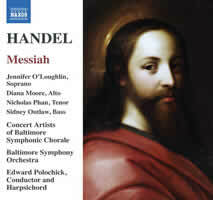 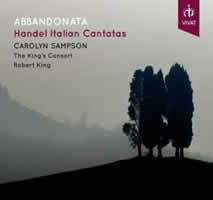 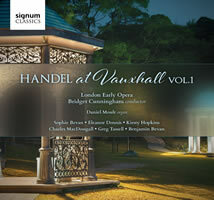 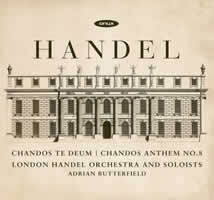 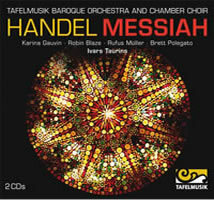 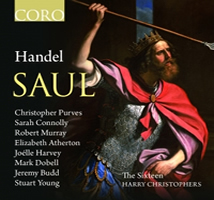 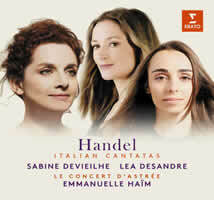 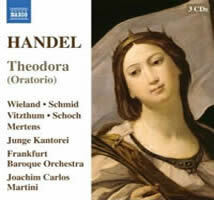 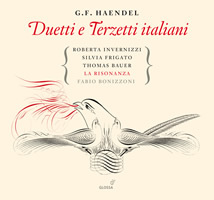 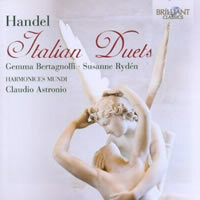 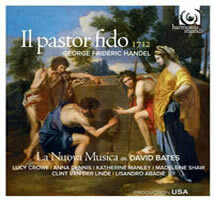 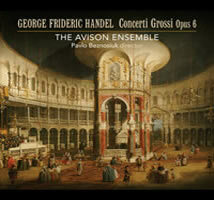 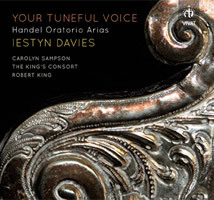 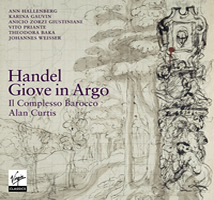 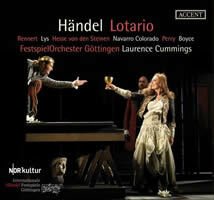 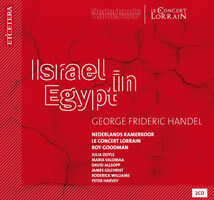 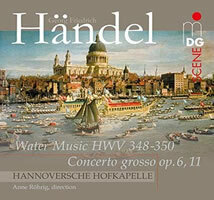 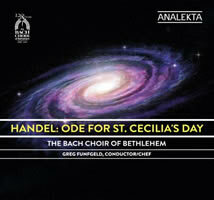 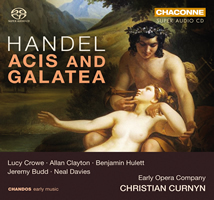 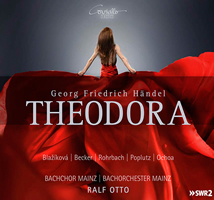 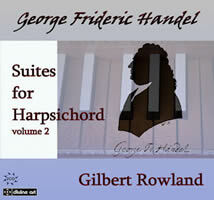 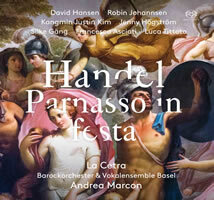 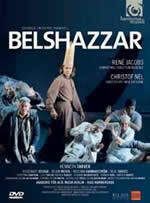 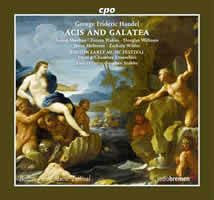 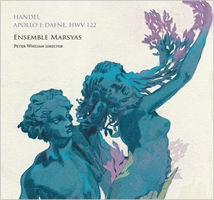 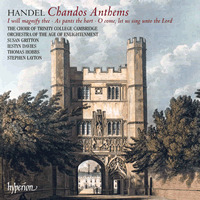 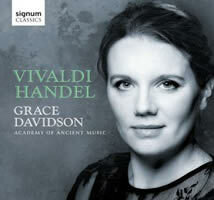 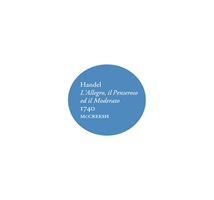 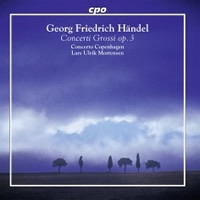 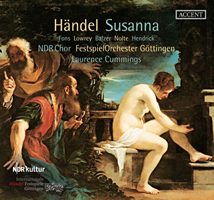 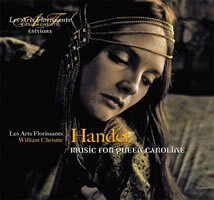 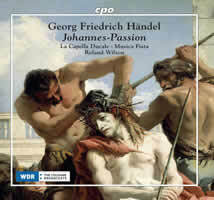 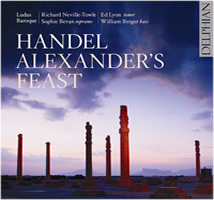 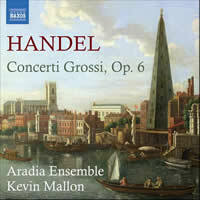 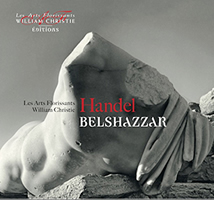 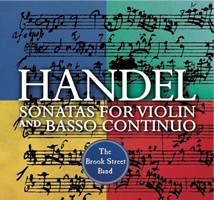 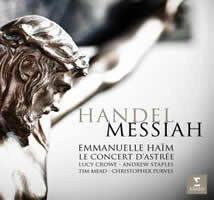 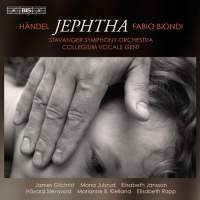 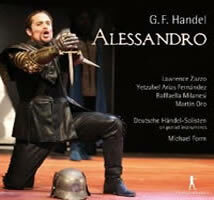 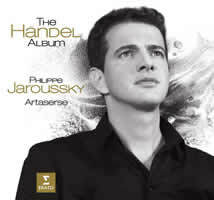 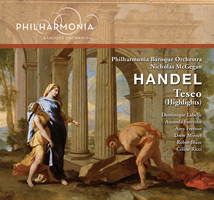 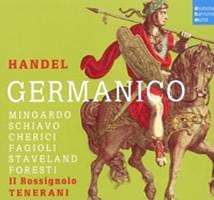 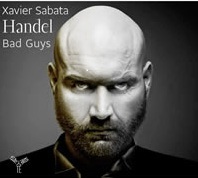 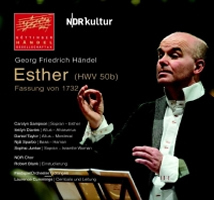 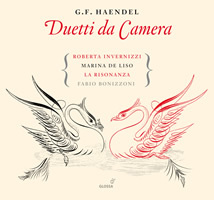 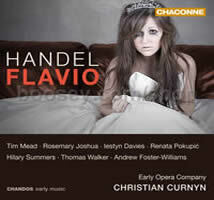 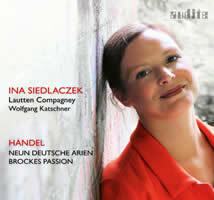 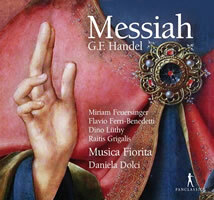 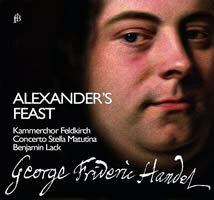 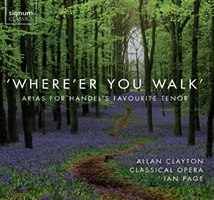 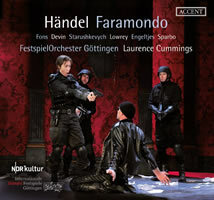 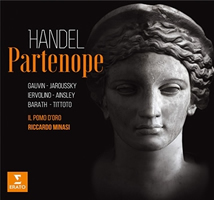 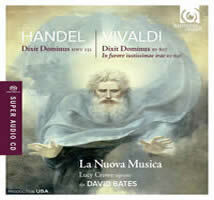 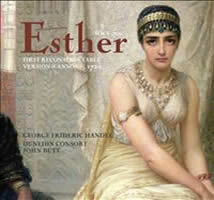 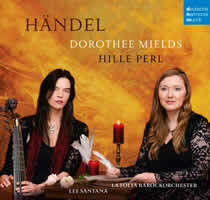 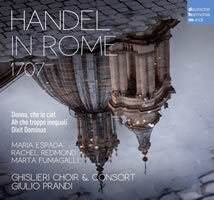 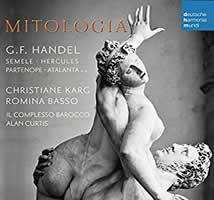 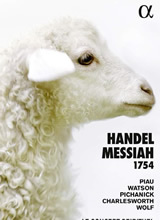 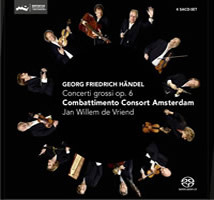 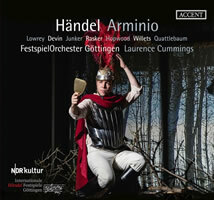 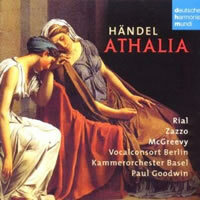 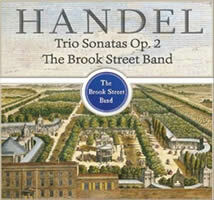 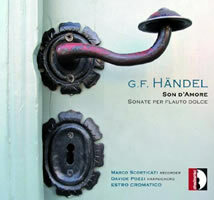 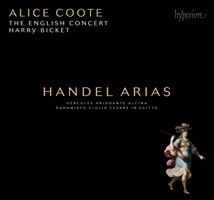 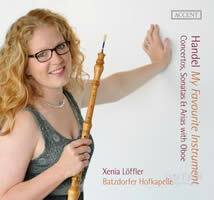 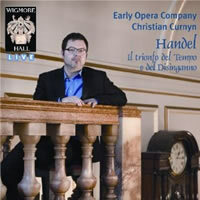 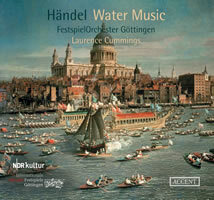 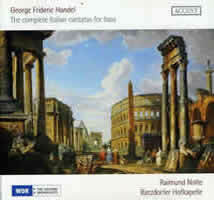 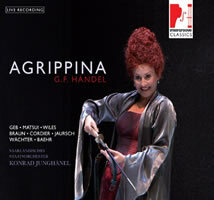 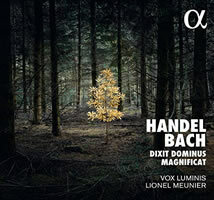 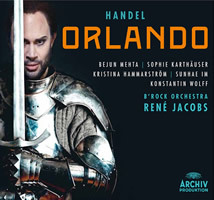 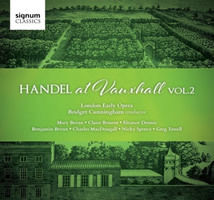 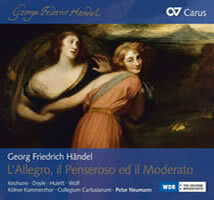 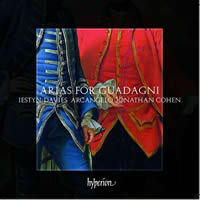 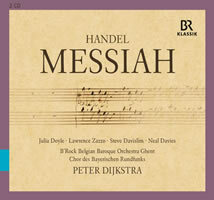 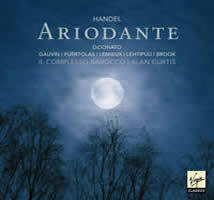 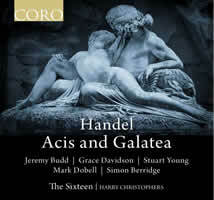 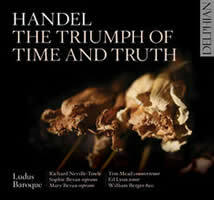 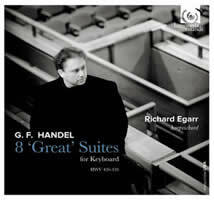 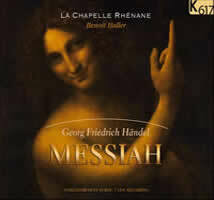 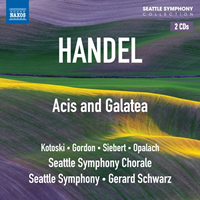 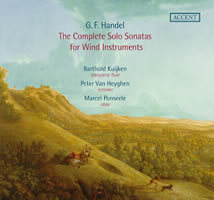 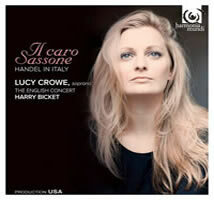 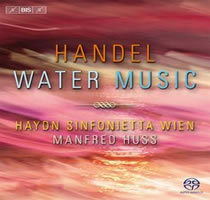 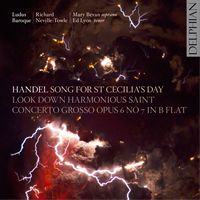 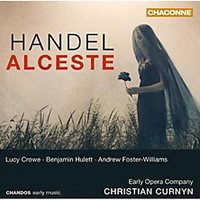 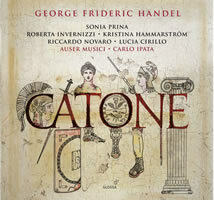 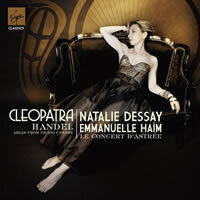 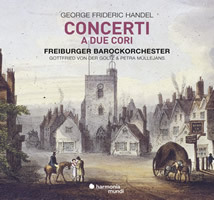 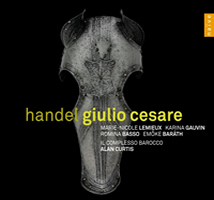 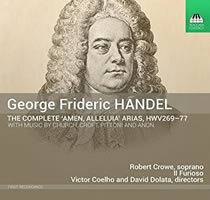 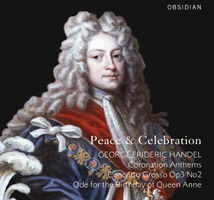 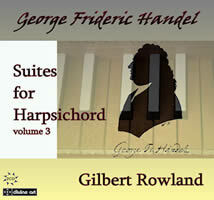 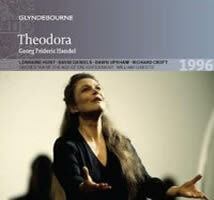 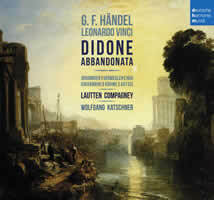 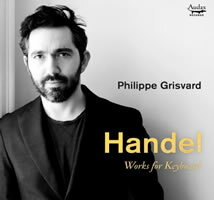 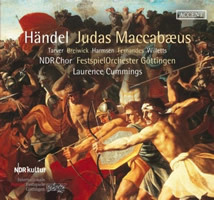 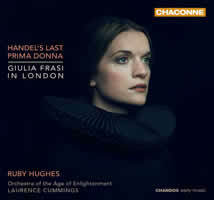 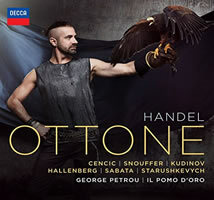 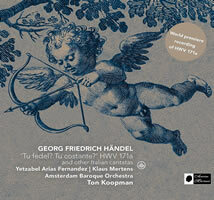 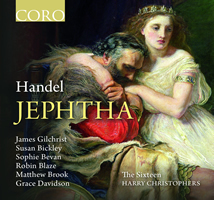 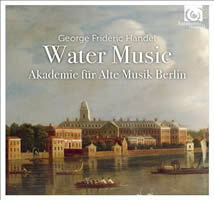 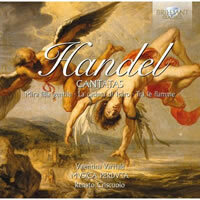 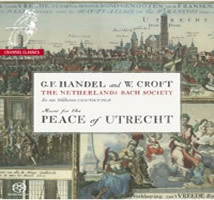 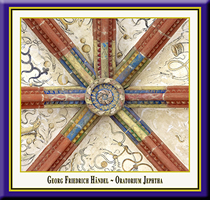 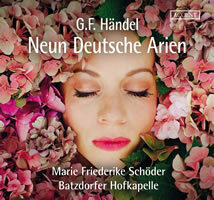 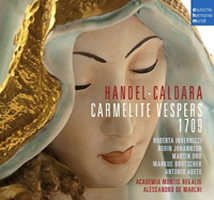 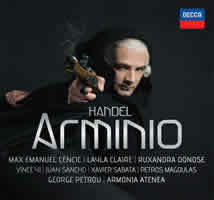 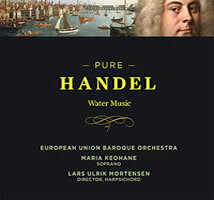 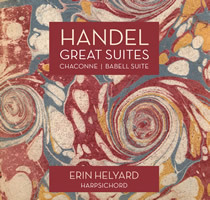 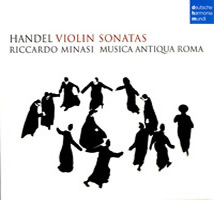 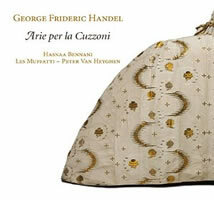 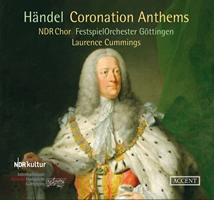 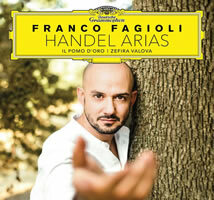 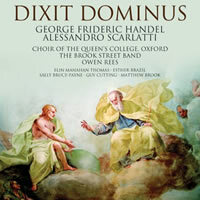 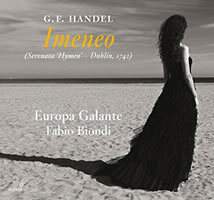 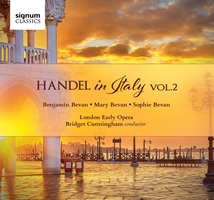 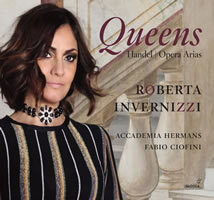 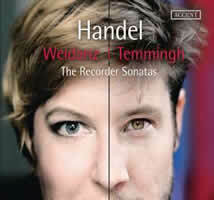 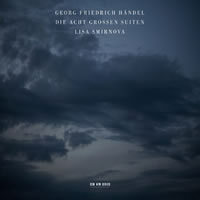 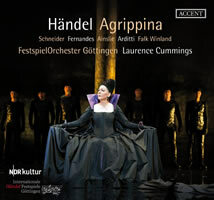 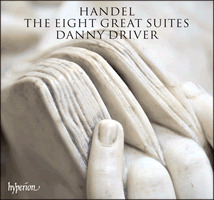 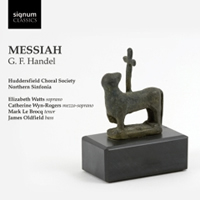 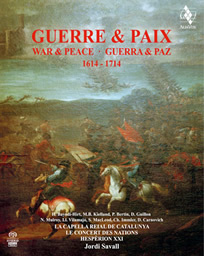 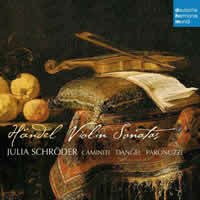 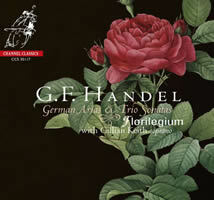 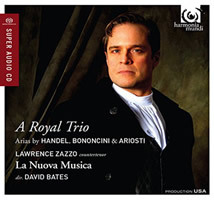 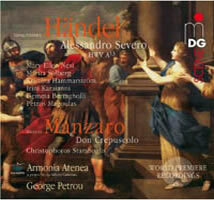 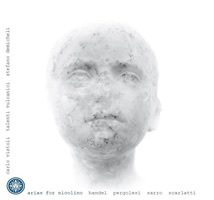 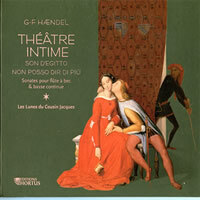 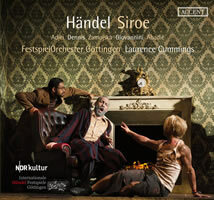 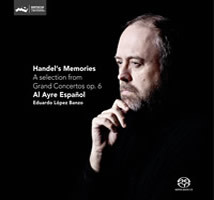 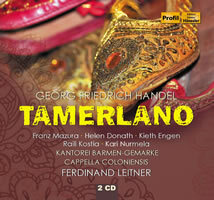 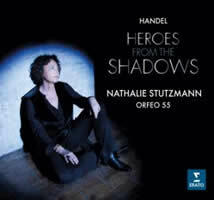 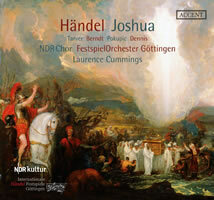 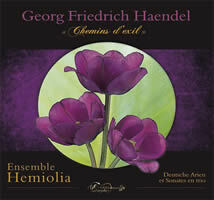 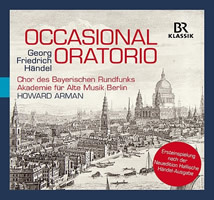 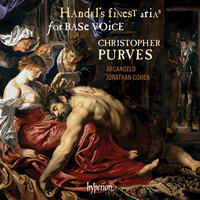 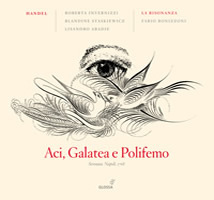 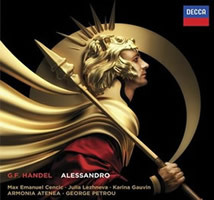 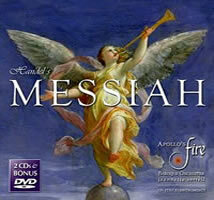 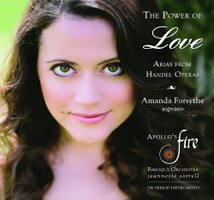 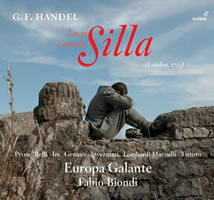 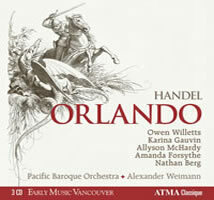 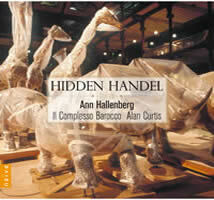 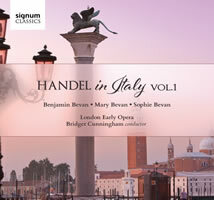 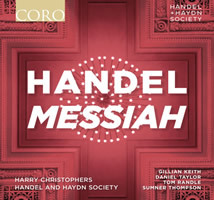 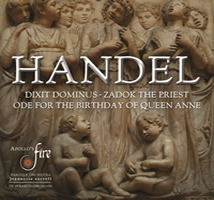 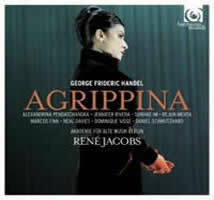 A selective list of new commerical recordings featuring Handel's music that have been released recently. 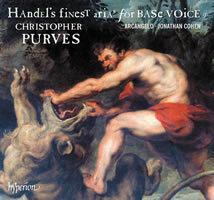 indicate our personal recommendation. 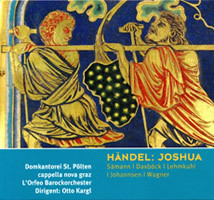 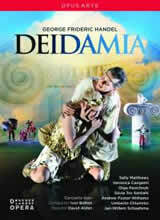 To purchase CDs see online retailers. 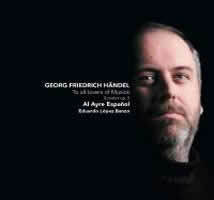 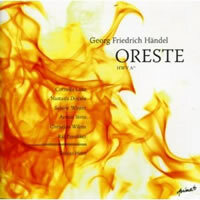 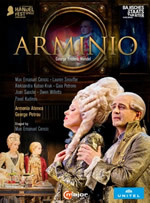 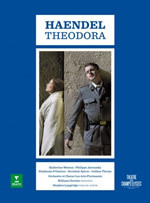 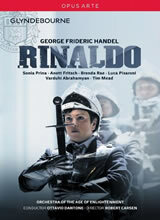 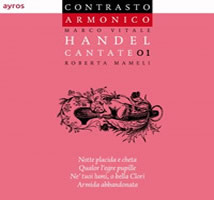 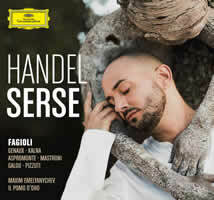 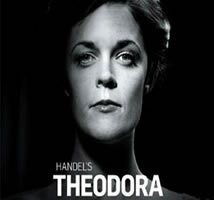 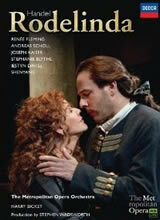 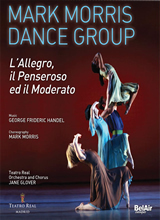 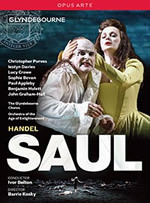 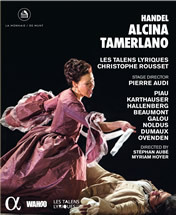 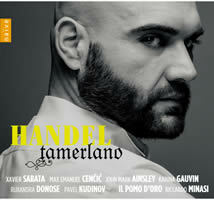 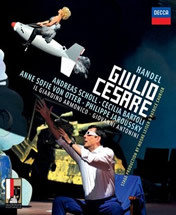 Carlo Vitali's article "Handel - True or False?" 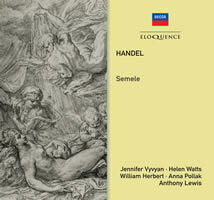 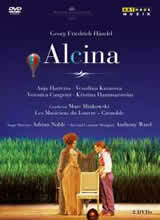 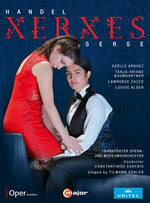 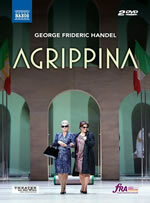 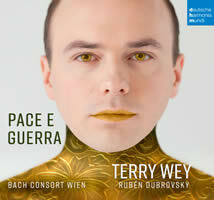 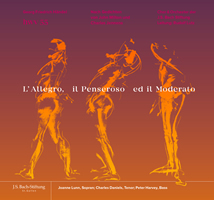 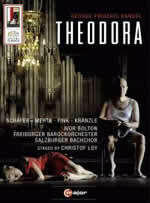 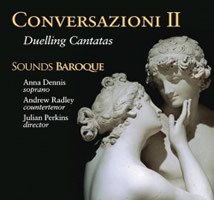 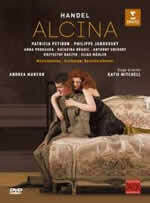 is a sensible discussion of the serenata's authorship and musical style.